Today am sharing a DIY post after a long time. We all know how amazing oats and cocoa powder are for our skin. 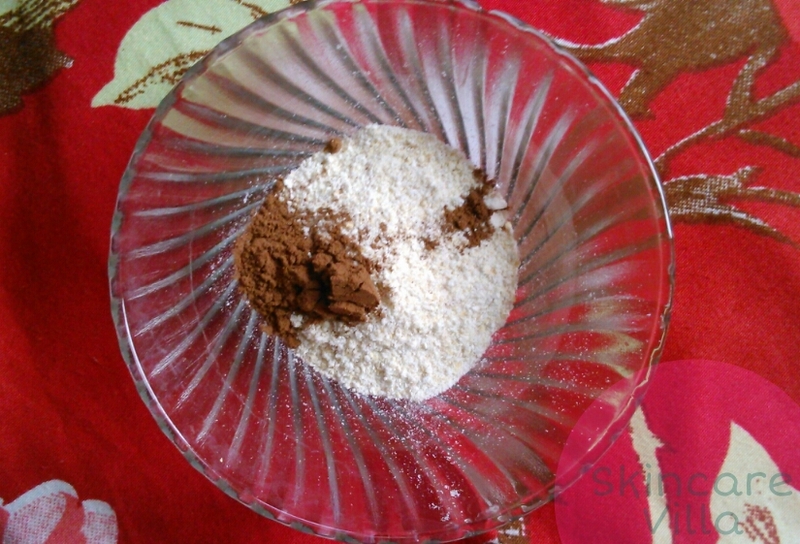 Cocoa powder is a powerful antioxidant which helps in repair and rejuvenation of the skin in the long run. 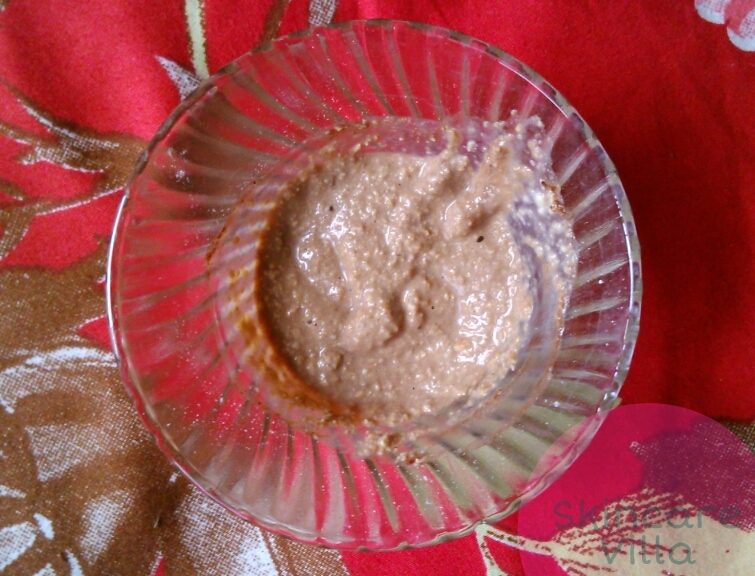 Oats can act as a natural pore tightening agent and give smooth, glowing skin. When I tried this DIY for the first time my skin felt stretchy and parched. So I added almonds to it and it was sort of fine. Then again next time I added some milk to prevent moisture loss. Let us head on to the DIY to see how it works. 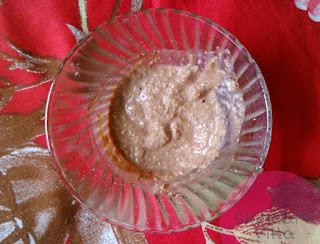 1) Grind oats and almonds in mixer and make fine powder. 3) Add milk to make a smooth paste and apply all over your face. 4) Wait till it is semi dry or almost dry. You may find a subtle glow and smoothness in the skin. Regular usage may help in giving a natural glow. Do try the DIY and let me know your experiences and suggestions. If you have some such fun DIY, then let me know via the comments section.